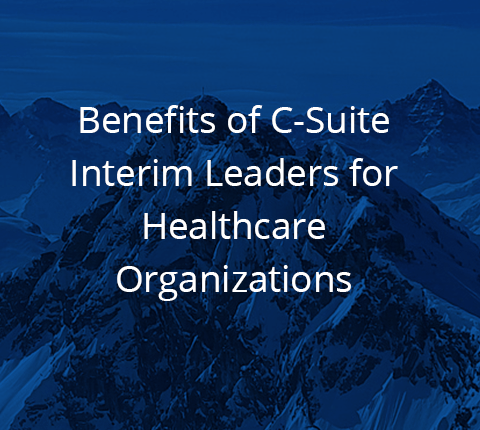 C-Suite Interim Leaders can have incredible benefits for healthcare organizations, both long-term and short-term. Temporarily filling a vacancy in senior leadership with an interim leader can bring in a new perspective, bring on change, stabilize a department, and promote development within the organization. These are a few of the many reasons why healthcare organizations such as (various types of healthcare organizations) are engaging in searches for C-Suite interim talent. Today, we’ll discuss why this type of talent can be so beneficial to your organization, as well as some of the key characteristics that need to be looked at in a person to assure that he or she is the right fit for your healthcare organization. 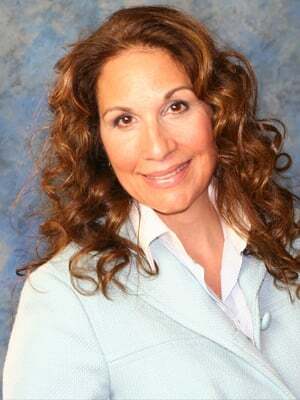 An interim C-Suite leader is accustomed to working at various healthcare organizations. Because he or she moves across organizations, they will have more varied expertise than talent that works at one location over a period of time. This interim leader will have already faced many types of challenges. Because of this type of experience, he or she will have seen and implemented a variety of solutions. C-Suite interim leaders are used to thinking outside the box, outside the department. They are not bound by a specific role and can integrate this experience into various situations and challenges. C-Suite interim leaders are often able to drive change where change has stagnated. This type of healthcare leader is able to reorganize departments, bring on new initiatives, and perspectives that can freshen up departmental roles. Because they are not tied to a permanent role at the location where they are performing as interim leaders, they are not bound by the internal politics that can sometimes hinder change. Healthcare organizations are places where change is always happening. During certain events such as restructuring, a vacancy or while departmental growth is going on it is critical to bring in someone who can stabilize things. The right C-level interim leader can provide leadership, support, and manage operational processes during these situations. C-level interim leaders can be brought on to assist in the development of in-house talent. C-suite leaders can accelerate an internal talent pool by dispersing knowledge, mentoring and coaching. They should be able to act as an onboarding tool and as someone who can help talent to transition into a role, they should be a stabilizing force while internal leadership takes place and adjusts to his or her new responsibilities. Bringing on the right C-Suite interim leader goes beyond certifications. In order for interim talent to benefit your healthcare organization, he or she must fit the culture and have a full understanding of your needs and challenges. If you are in need of talent to enact change, bringing on a leader who specializes in stabilizing a department will not yield the results you need. The right cultural fit is the key to success. As hinted at above, the C-Suite leader must have a clear understanding of your organization’s needs and objectives. It is imperative that goals are clearly established before the leader comes on board. His or her goals must be aligned with yours and there must be a clear plan of action set to achieve them. The assistance of a healthcare executive search firm can be critical when it comes to placing the right C-Level leader. If you are looking for an interim, chances are your organization is going through a change. By utilizing the services of a boutique healthcare firm like Summit Talent Group, you can be assured that the leader who is placed is not merely highly qualified, but the right fit for your organization’s culture and needs. Want to talk to a member of our team about your C-Suite Interim Leader needs? Contact us.